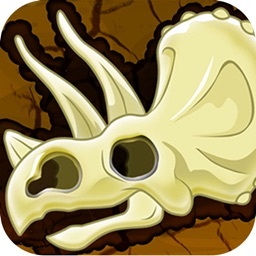 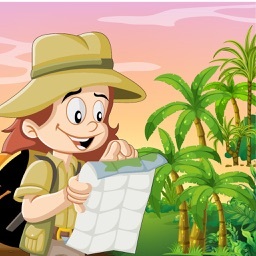 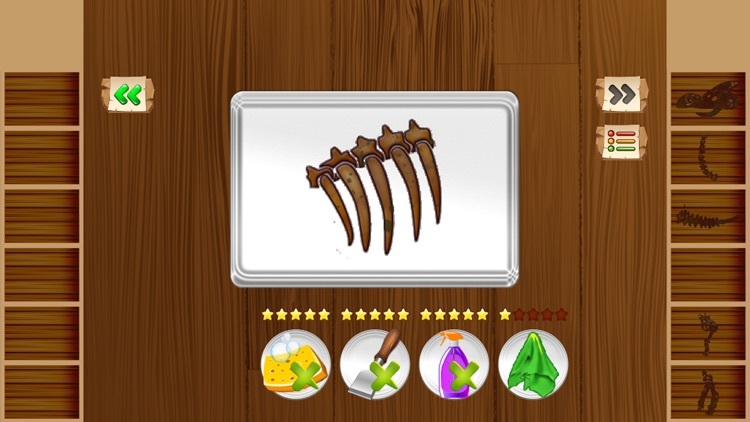 Download **Dinosaur Explorer** and come play in our prehistoric park where you can dig up fossils and explore the world of dinosaurs! 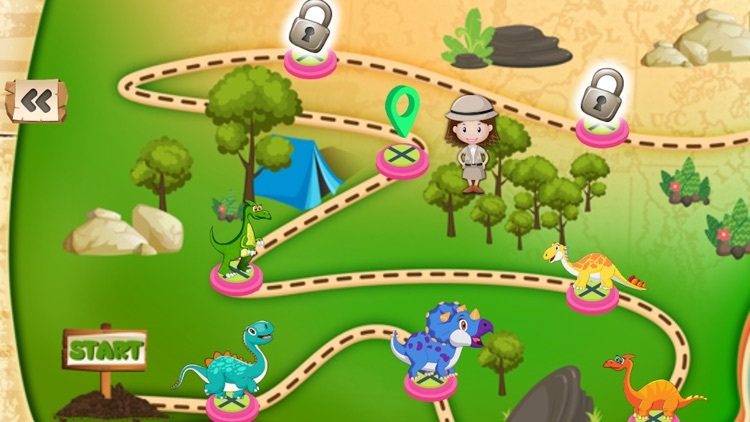 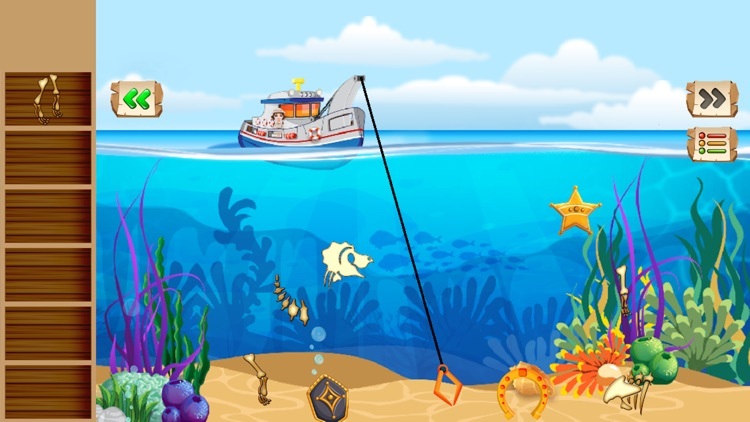 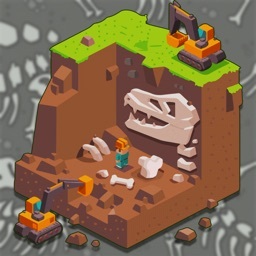 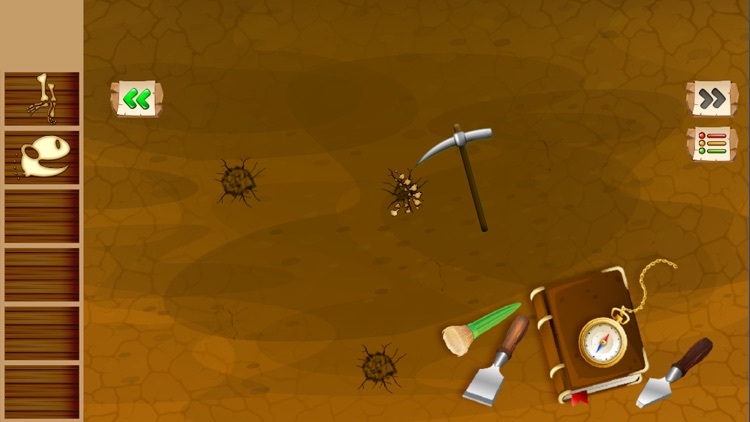 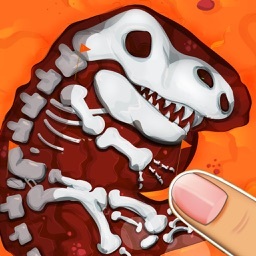 - MINI GAMES – 2 exciting mini games you can play in order to proceed to the next level, once your dinosaur puzzle is completed! 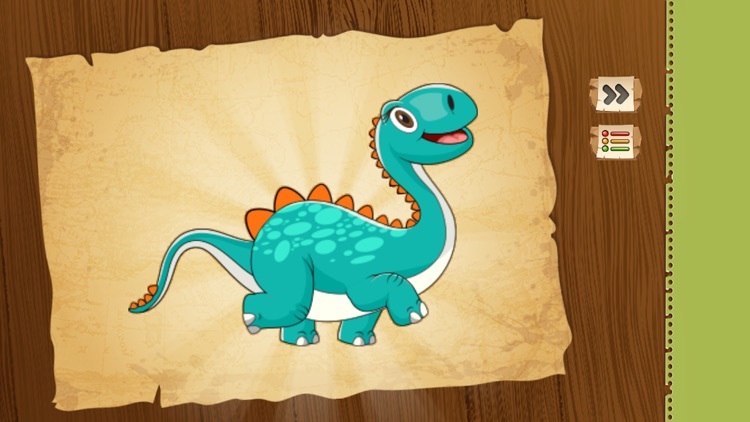 Dinosaur puzzles free train many important skills: memory, concentration, hand eye coordination to name just a few! 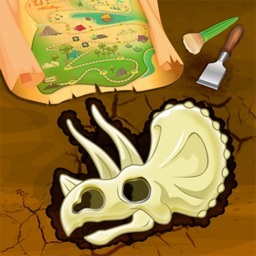 So, grab this shape puzzle with animals and have fun solving puzzles alone or with friends – creative activities to kill time and have fun!